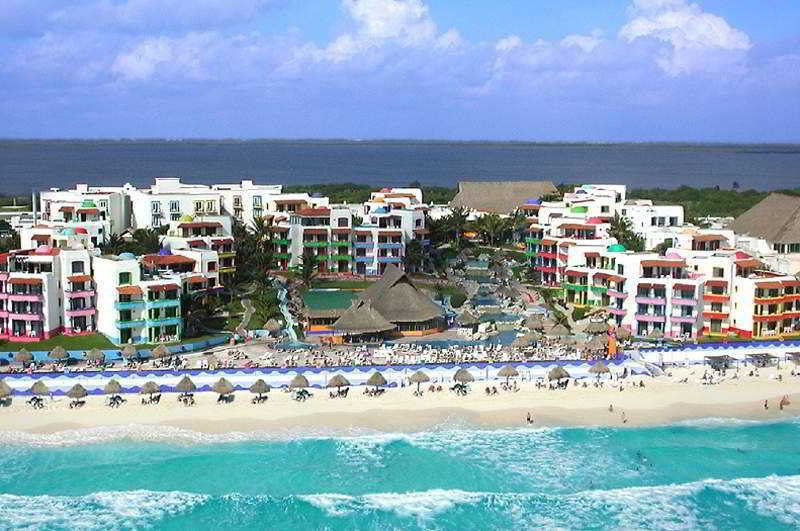 Find huge deals in Cancun And Vicinity, Mexico that you may book now & pay later! 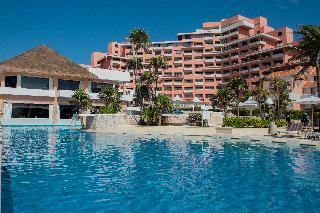 Best prices for in Cancun And Vicinity, Mexico. A dream vacation for you and your family, guaranteed by our travel consultants. For members-only deals, we recommend using the new filter for deals in Cancun And Vicinity, Mexico. 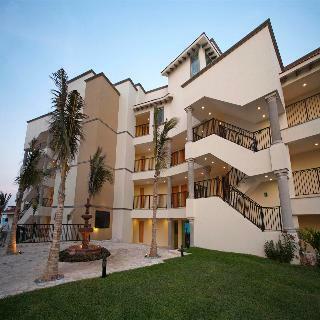 With breathtaking views of Mujeres Bay, Cancun Bay Resort features a beachfront pool and relaxation pool, tennis courts and a hot tub with a bar. 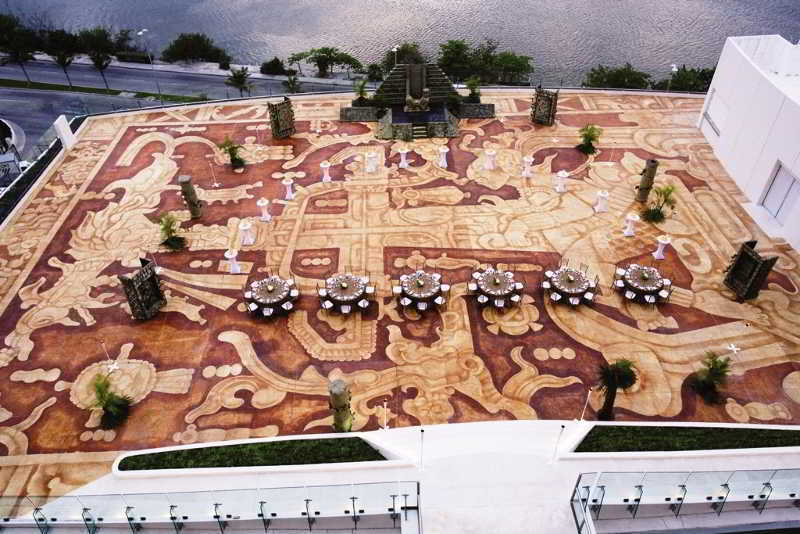 It is located near several of Cancun's restaurants, shops and entertainment venues. Cancun International Airport is 20 minutes' drive away and Cancun's commercial area can be reached in 15 minutes by car. Each room and suite at the resort has a private balcony or terrace with views of the lagoon, garden or sea. The family-friendly Occidental Tucancun hotel is ideally situated directly on the seemingly endless white sandy beach and enjoys fantastic views over the Nichupté lagoon and the azure blue of the Caribbean Sea. The Kukulkan Plaza and La Isla shopping centres are only a few steps away; Cancún International Airport and the city centre can be reached within a 25 minutes' drive. Situated on a long stretch of beach ideal for sunbathing and swimming, this comfortable hotel built in traditional Mexican architecture offers amazing views of the Caribbean Sea and Nichupte Lagoon. There are public transportation links only 50 m from the hotel. In the vicinity, there is a plethora of shops, restaurants, bars, pubs, cafés and a bustling nightlife. The airport is 15 km away, Playa del Carmen is 65 km away, whilst the Riviera Maya is 95 km from the hotel. 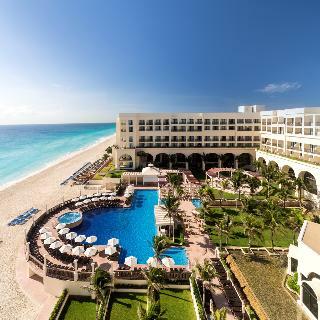 The Westin Resort & Spa Cancun is a luxury hotel very nicely nestled just on the beachfront, between the Caribbean Sea and the tranquil Nichupte Lagoon on Punta Nizuc. 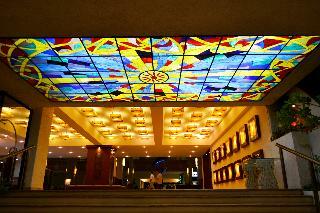 This elegant hotel is just a short distance from many shopping and entertainment sites. Filled with an ethereal beauty, this area is unmatched in its visible depth of history, natural splendour, and marvellous accommodations. 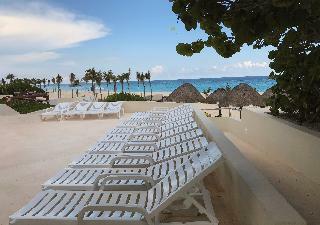 This great resort delivers a sublime setting along with the stylish comfort of a luxury resort. Surrounded by tropical gardens and overlooking the turquoise waters of the Caribbean Sea and the secluded Nichupté Lagoon, this magnificent hotel enjoys a perfect beachfront location on the island of Cancún. It features three cascading pools, an excellent spa area, a mega hot tub for 35 people with ocean views, sports facilities, various restaurants, bars and a wedding service. 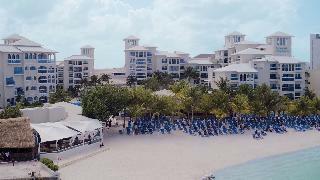 The luxury Fiesta Americana Grand Coral Beach Resort & Spa is located on a long stretch of beach on the Mexican Caribbean coast, ideal for sunbathing and swimming. The hotel lies in the tourist centre of Cancún, just a few minutes' walk from the town centre where guests will discover shops, boutiques, cafés, bars, restaurants and nightlife venues. All rooms have amazing sea views. This modern, comfortable hotel enjoys an excellent location in the heart of the hotel zone of the popular holiday resort of Cancún. It features an outdoor pool, a restaurant and a 24-hour business centre. The Pok-ta-Pok golf course can be reached within a few minutes; the Cancún Convention Center is within walking distance. A large variety of restaurants, bars and night clubs is in the surrounding area. 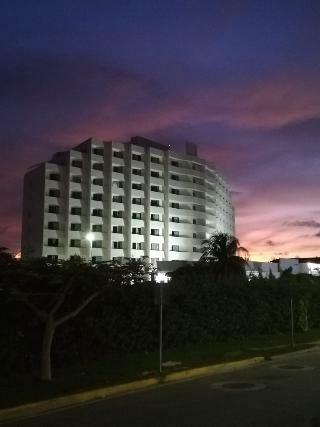 The magnificent complex is located in the heart of Cancun's hotel zone. 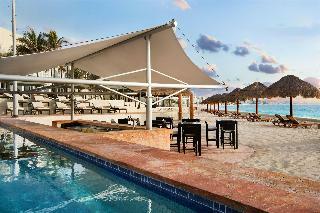 The rooms enjoy views of the turquoise Caribbean Sea, or the Nichupté Lagoon. The lively tourist centre with its many shopping venues, restaurants and bars are to be found just a few minutes' drive away. Cancún International Airport is 16 km from the establishment. The comfortable and practical Imperial Laguna Cancun is located in a peaceful residential area of Cancun, in the hotel zone. 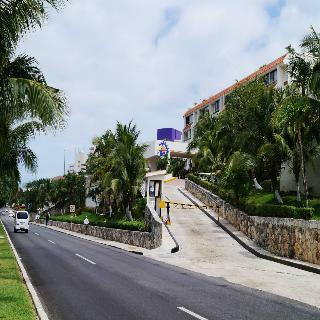 In the vicinity, guests will find Plaza Caracol, a large shopping center as well as a number of nightclubs and restaurants, as well as the Cancun Convention Centre. 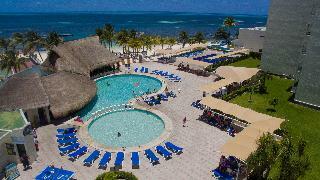 The hotel is a 15-minute drive from the City of Cancún and 25 minutes from Cancún International Airport. 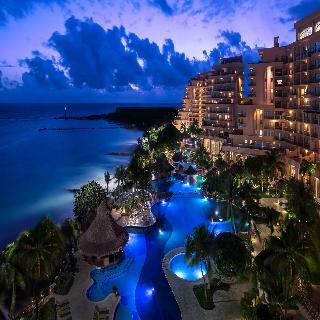 Situated on one of Cancun's most attractive beaches, this all-inclusive hotel offers 4 gourmet restaurants, an impressive oceanfront infinity pool and a spa. Cancun International Airport is just 15 minutes away. 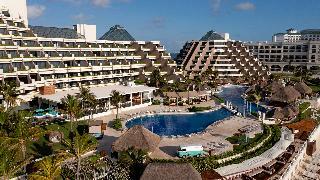 Sandos Cancun Luxury Resort has a cascading, 3-tier infinity pool and a large 10-person hot tub. Beach activities are offered, and there is live music each night. A range of shops and night life can be found very close to the hotel, and golf courses can be found nearby. 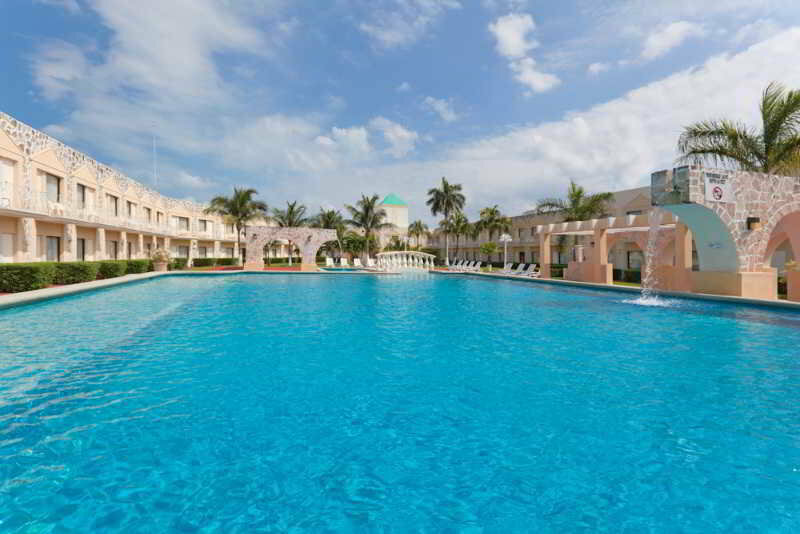 This hotel complex is situated in the famous tourist stretch of Cancun just a few minutes from the city centre where guests will be able to find countless bars, restaurants, shopping and entertainment sites. 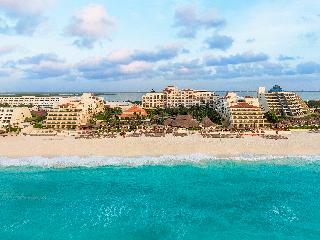 It is just steps from the sugary sands and inviting waters of Mexico. 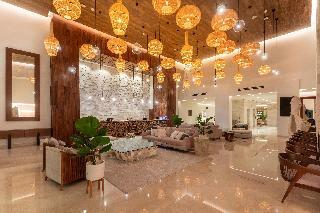 The resort delivers an idyllic location along with the sophisticated style, comfort and convenience of a luxury resort. This hotel offers an excellent location in Cancun, boasting the proximity to the beach and optimum personalized service is the perfect place for families and couples. The establishment takes pride of a great variety, quality and flavor on food and beverages affording travelers an unforgettable experience in a relaxed atmosphere and economic prices. The property was constructed in 1985 and partly refurbished in 2005. The hotel consists of a main building with 3 annexes and 70 rooms. Excellently situated frontline to a white sandy beach, the fantastic hotel Paradisus Cancun enjoys marvellous views over the turquoise blue Caribbean Sea and the Nichupté Lagoon. It features various restaurants and bars, a 9-hole golf-course, a great spa area, meeting facilities and a business centre. Fine restaurants, bars, shops and nightlife can be found in the surrounding area.